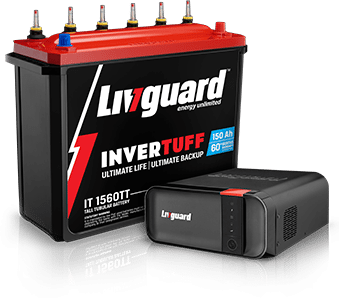 Take charge of your life with Livguard Inverters and Inverter Batteries. 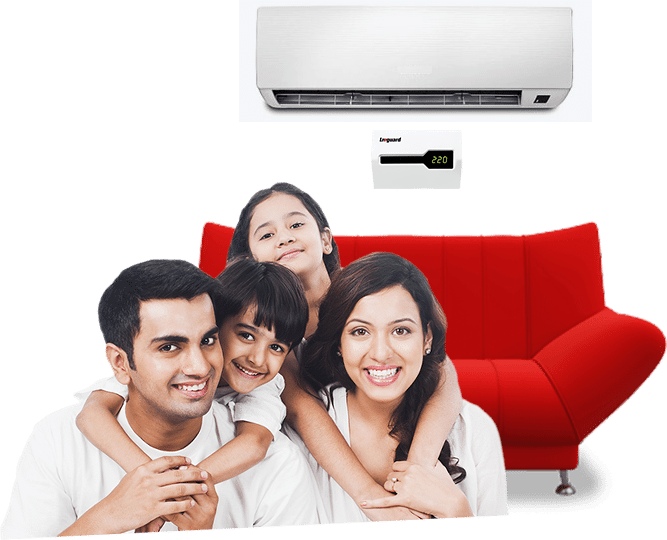 Choose from our wide range of products for reliable power supply. 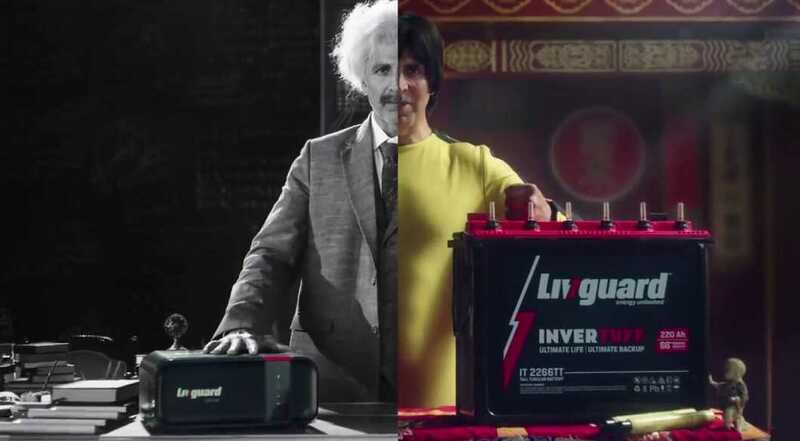 From two-wheelers to cars & SUVs, commercial vehicles to e-rickshaws, Livguard Automotive Batteries are designed to power your every drive. 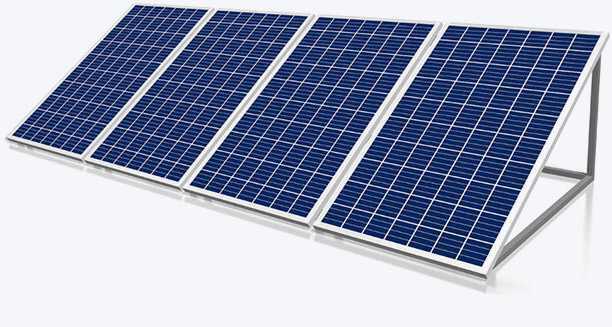 Livguard Solar Solutions garner the power of the sun to meet your needs of a better tomorrow. Livguard Stablizers supports your life at every step of the way so that your high-energy lifestyle is never interrupted. Energising your life today starts with selecting the right Livguard battery for your vehicle. Use our battery finder to find the battery that is right for your specific need. Energy Unlimited is just a store visit away. Find the store nearest to you and bring home the promise of an energy rich future.